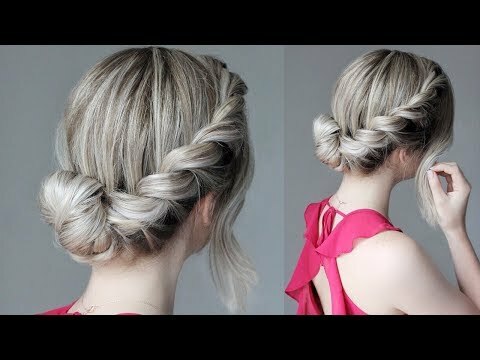 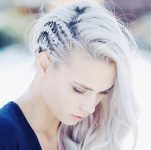 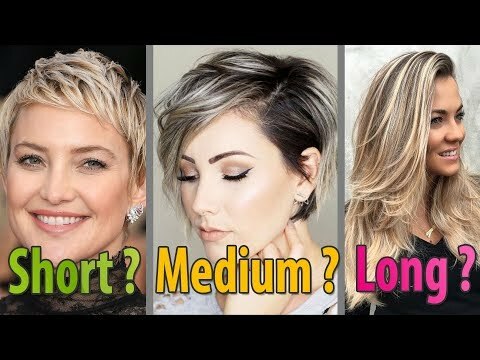 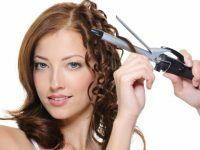 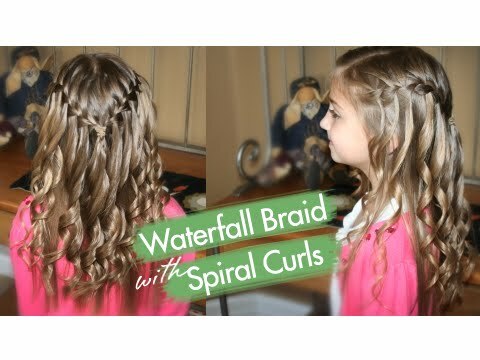 You all have seen our Ladder Braid Ponytail video we uploaded two weeks ago and may have noticed that it was one of our more popular of recent videos. 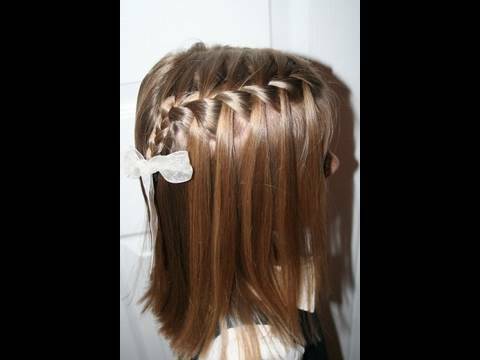 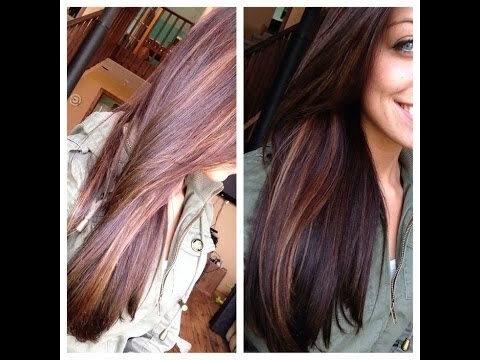 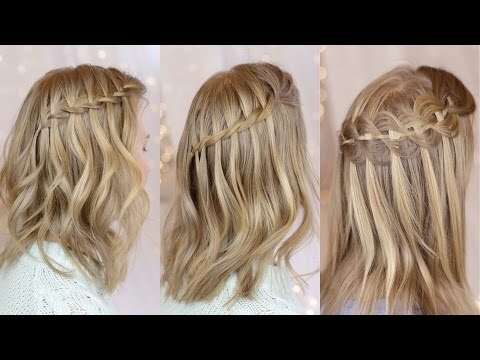 We wanted to create something even better, using similar braid techniques! 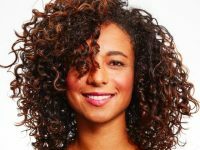 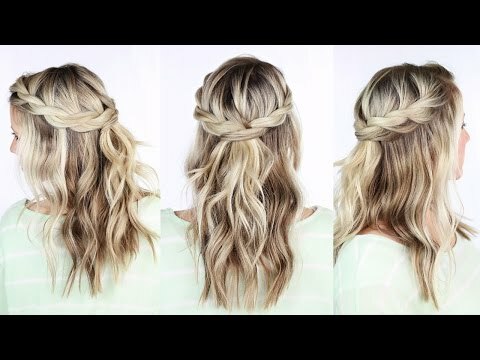 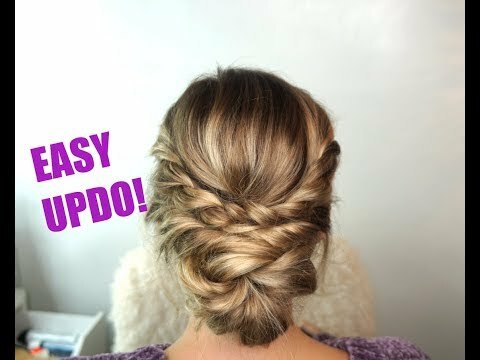 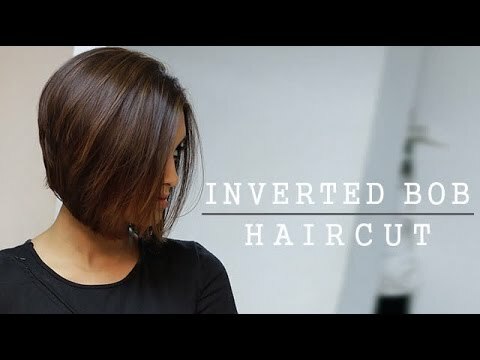 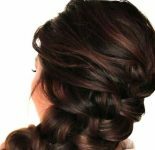 Today, we show you two gorgeous hairstyles in one video! 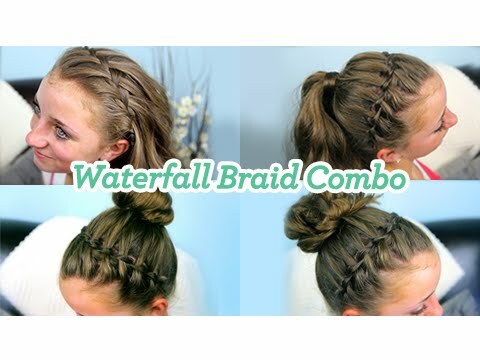 First, the Feather Waterfall Braid and, second, the Ladder Braid Combo. 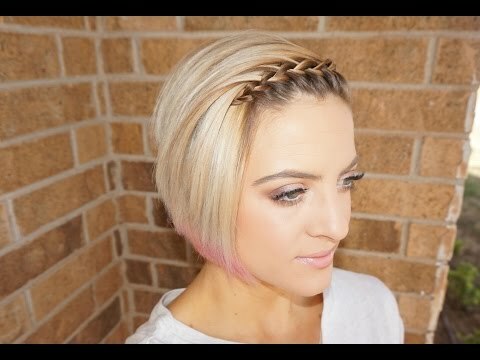 You all have seen our Ladder Braid Ponytail video we uploaded two weeks ago and may have noticed that it was one of our more popular of recent videos.